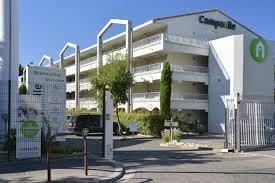 Campanile – A popular national chain of motels with restaurant; reliable, all identical, mid-price. 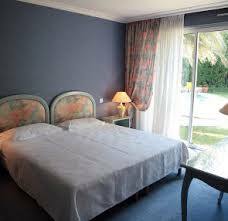 Formule 1 , Etap Hotel, Balladins, Bonsai, Premiere classe– All economy motels, modern but minimalist. Ibis – Modern, functional, town hotels; mid- to low budget. Meridien – Smart, modern and high-quality chain. Sofital – Luxurious modern hotels. Les Castels – Mainly located in superb locations, is a federation of top-quality camps; http://www.les-castels.com. 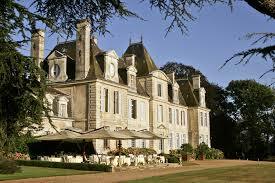 Travel with Luxury Travel Consultant2 to Provence. 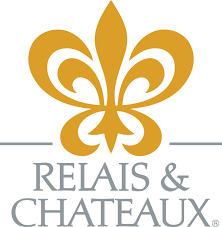 The logo of Relais et Chateaux. 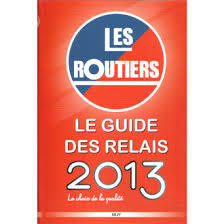 The guide 2013 for Relais des Routiers.